The Ukrainian delegation will discuss economy and trade at the Europe-Ukraine Forum that is held in Poland. Deputy minister of economic development and trade of Ukraine Natalia Mykolska wrote on Facebook. "The opening of the Europe-Ukraine Forum in Lodz: we will be talking about the projected data for 2016, tomorrow we will discuss economy and trade. It was symbolical for us to be on the first trip abroad [this year] to Poland. We need to cooperate more with our neighbors," wrote Mykolska. The deputy minister also noted that she will meet with Vice Minister of the Republic of Poland Mr. Kwiecinski. 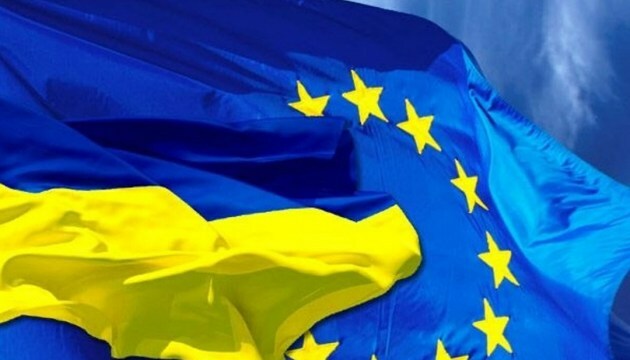 Earlier, Ukrinform reported that IX Forum Europe-Ukraine titled “Reforms strategy and modernization – did we have a breakthrough?” began on Sunday in Lodz, central Poland. The participants consider a wide range of issues relating to the political, social, economic and security situation in Ukraine and the region.